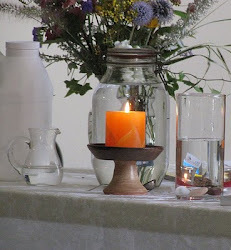 UU A Way Of Life: No matter what games are being played, people are loved. No matter what games are being played, people are loved. Today, it seems with cable news, that everybody is a victim of something. On the path of the ego, victimization is the way of the game. Being a victim and accusing others of being persecutors is a media tactic based on the games of "Let's feel sorry," and "Get the bad guy." These are very popular games that keep people emotionally aroused which recruits and retains viewers, and media companies convert these views into advertising dollars. The meta game is "Let's sell stuff." The spiritually wise person turns the media off or uses it very carefully. 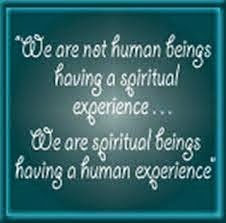 The spiritually wise person turns within and becomes aware that (s)he is loved by existence. We are only victims and persecutors on the path of the ego. On the path of the spirit we are loved unconditionally. Universalists have know this and taught it for millennia but their message has been drowned out by egotists. In our contemporary times, the spiritually wise person rises above the games being played on the path of the ego. They, first of all, love themselves and protect themselves from the toxic games our society plays, and secondly extends themselves in a loving way to their brothers and sisters reassuring them that no matter what games they mistakenly play they are loved. You are not a victim. You are not helpless. There is no need ultimately for you to be afraid. 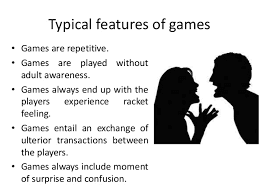 Games are repetitive interactions usually below the level of awareness. Games are engage in because of their emotional and physical pay - offs. One of the current games being played in the Kavanaugh affair by the Republicans is "We'll make you sorry" in which the Republicans threaten retaliation or other negative consequences for people who report historical wrong doing on the part of the Republican nominated candidate.